Calling all “Girl-Bosses”! Is it time for an updated headshot? Would you like to enjoy a ladies night out while networking and meeting new people from your community? Then you’re in luck! 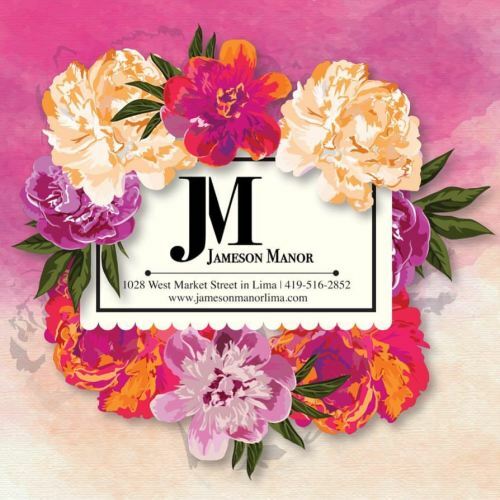 Join us for an open-house style event and get an updated headshot by one of our fantastic photographers, enjoy a drink or two, meet like-minded entrepreneurs, leaders and business owners from the Lima community and surrounding areas while exploring the beautiful Jameson Manor Event Venue. Our fabulous photographers are from K. Ranae Photography and Sara Campbell Photography. The event will be decorated by YOUnique Decor LLC. and there are a few more surprises in the works... stay tuned! Ticket price is only $20 and includes admission, one drink ticket, one professional headshot photo sent to your email and light refreshments. *Please, no multi-level marketing businesses. If you have questions as to if this event is right for you, please do not hesitate to reach out! There are NO refunds to this event, but if you are unable to attend you may transfer your ticket to a friend.